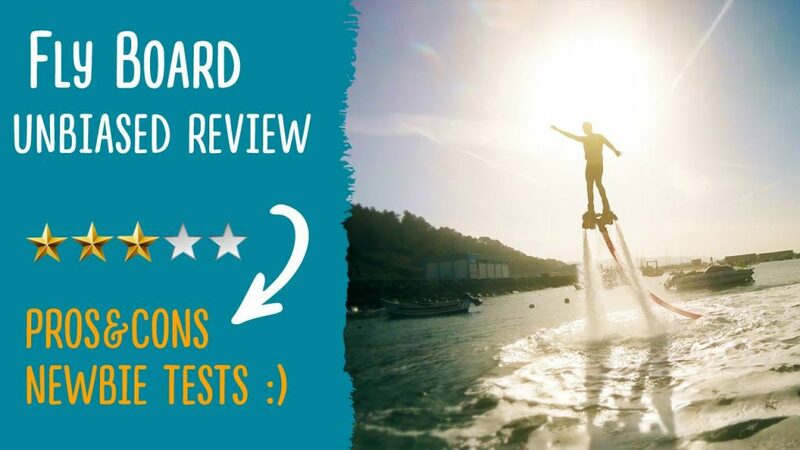 Watch me go “SUPERMAN” as I test the Amazing Fly Board! I will be testing out one of such devices; it is called the fly board! I will give you my full review on this toy; pros and cons included. Watch all that in the video below. Enjoy Amazing Fly Board! Review!